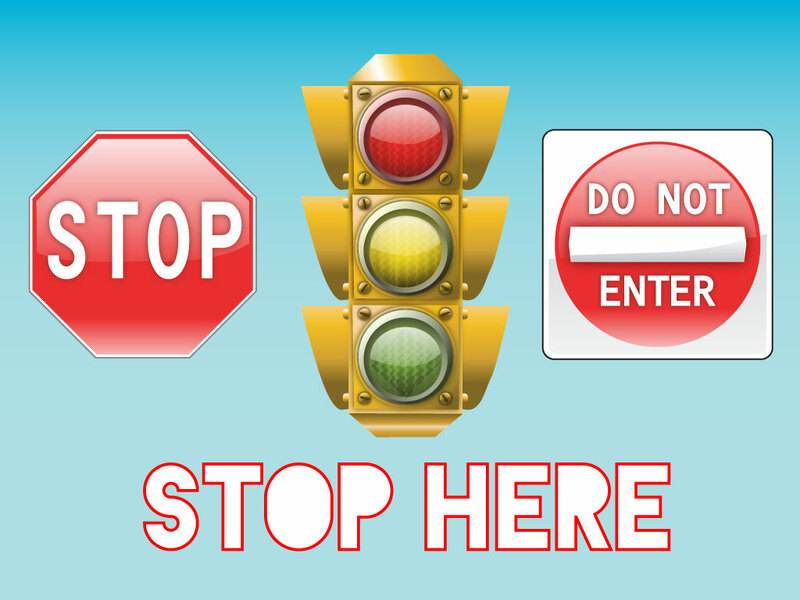 This vector pack comes with a traffic signal, a do not enter sign and a stand stop sign. All are styled in modern glossy gradients will look great on screen or in print. Download for your directional and traffic themed projects. Tags: Board, Control, Regulate, Road, Safety, Sign, Stop, Traffic.